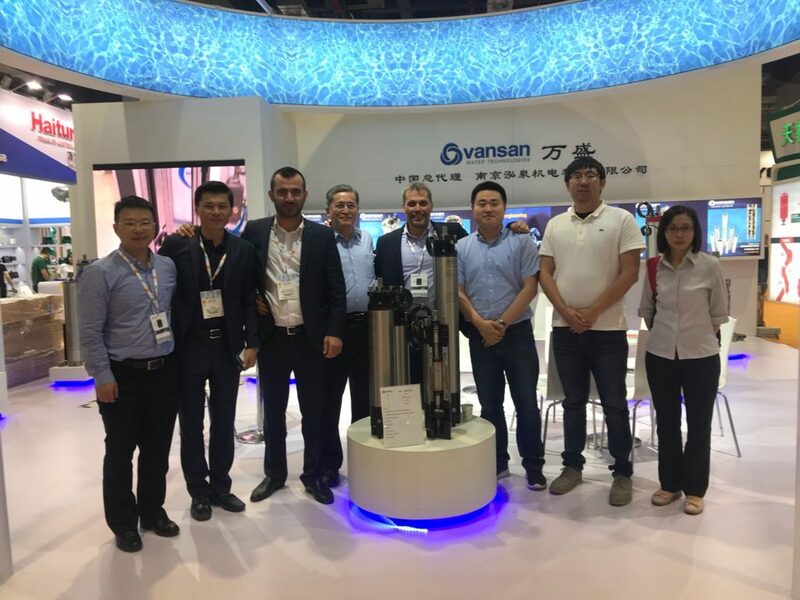 This exhibition served as a means to come together with current and potential customers and to promote Vansan brand across a larger audience in the market. Vansan Asia successfully completed the exhibition which attracted 89.876 visitors from 89 countries. We would like to thank to all our visitors for their interest.